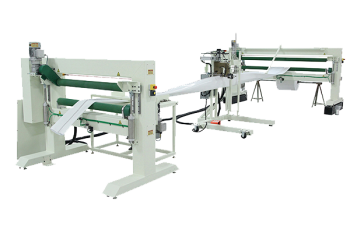 Miller Weldmaster manufactures a variety of equipment for the production of cured-in-place pipelines, rehabilitation pipes and more. 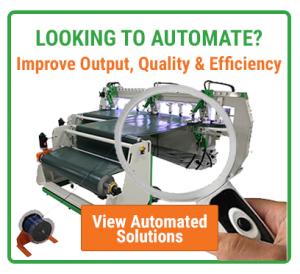 Miller will design a completely automated machine to fit your specific production needs. 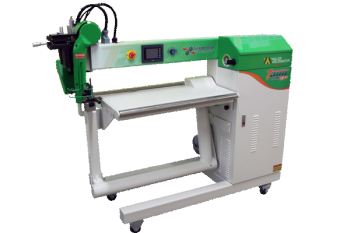 Improve your operations, increase production speed, improve accuracy and maximize product demands with any of our welders designed specifically for your needs. 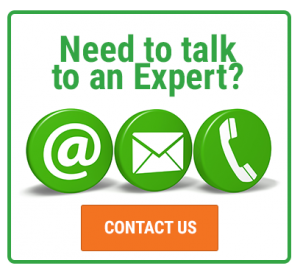 Let us help you choose or build the right machine for your application. 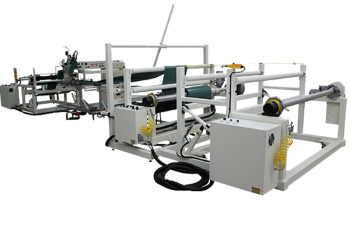 This complete tube sewing system is designed and built for the production of CIPP tubes. 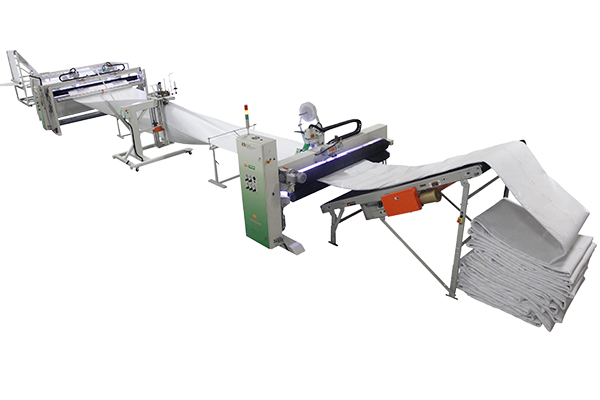 Flat sheet material and a pre-made tube will pay off from existing equipment. The pre-formed tube will feed into sewing machine where the tube will be sewn together with a prayer seam. All-in-one operation. Designed and customized to any production need. 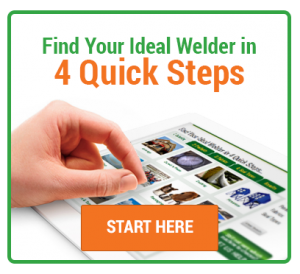 Can weld in both parallel and perpendicular welding as well as cut to length. 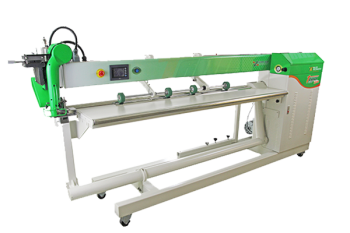 Increase production of tube production utilizing many automation capabilities including unwinds, accumulators and guillotine cutting with cut to length operation.